200 meter/20 ATM custom solid stainless steel diving Watch Case - solid stainless steel fixed bezel with countdown timer - Sapphire crystal - triple gasket screw down crown and pushers - anodized pusher sleeve on chronograph start pusher - stainless steel screw down caseback; 24 mm lug size can match a custom solid stainless steel or Leather Watch Strap or rubber Watch Strap. Common packing and gift box packing for selection(Packing can also be customized). 2. gift box packing: product to be packed in the box, then in the export master carton(this shows the products top grade). airport to airport & door to door. UPS, DHL, FEDEX, TNT, EMS and so on. 1. What is your best price for 20 ATM watch? The price is negotiable. It can change according to your quality, quantity or package. So when you inquiry, why not show the details and needs more clearly for the better feedback. 3. What's the delivery time for 20 ATM diving watch? For products in stock, the lead time is 3 days once details confirmed. For customized watch order, quantity within 3000PCs, production time is 45-65 days after confirm details. Above 3000 PCS, please contact us directly. 4. Can we mark our own logo on 20 ATM diving watches? yes, we can make the logo for you. Usually the logo can be marked on dial, case back, crown or buckle, depending on customers`needs. 5. What about the warranty for 20 ATM diving watch stainless steel case? 6. To what depth are your watches water resistant? Our watches are water resistant from 30,50,100,120,150,200 to 300 meters, depending on the type of watch. Please understand that watches` water resistance cannot be permanently guaranteed. It may notably be affected by the ageing of gaskets or by an accidental shock to the case. Looking for ideal 20 ATM Watch Manufacturer & supplier ? We have a wide selection at great prices to help you get creative. All the 20 ATM Diving Watch are quality guaranteed. 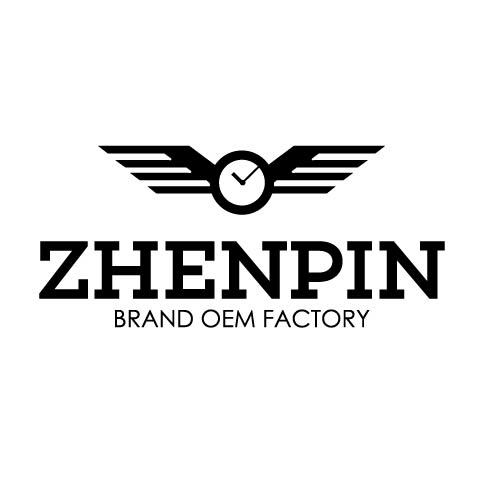 We are China Origin Factory of 20 ATM Diving Watches. If you have any question, please feel free to contact us.